Separating your toes during a pedicure will not be a problem anymore with this toe separator, which will be a fine addition to your collection of skincare products. 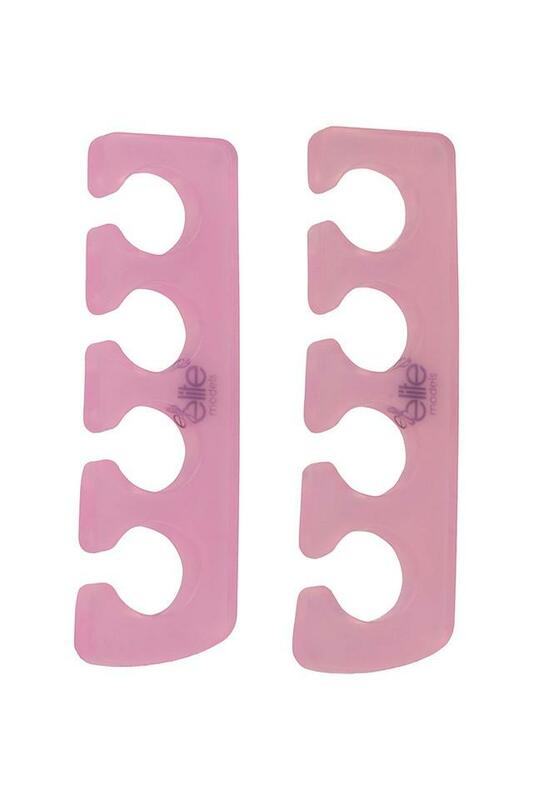 It is made of a fine quality material and makes the application of nail polish easier. 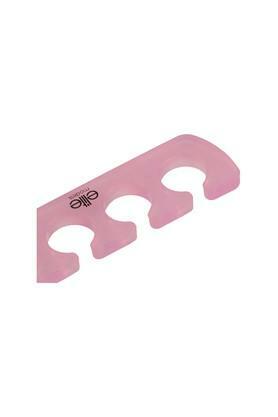 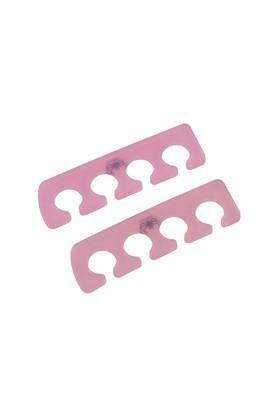 Improve your collection of pedicure products by opting for this toe separator from Elite Models.